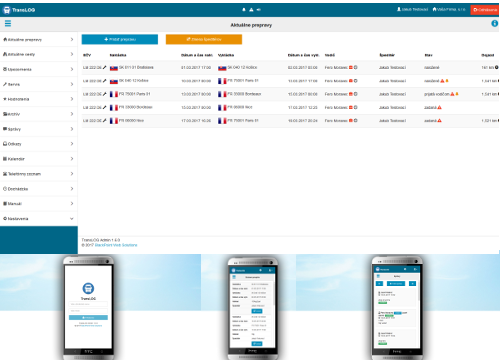 Web and mobile applications for transport companies about the tracking process of transportation and communication between shippers and drivers. Online service webCONTACT is used to generate and manage user websites, with priority for entrepreneurs and small businesses. Documents and files sharing for education center company. 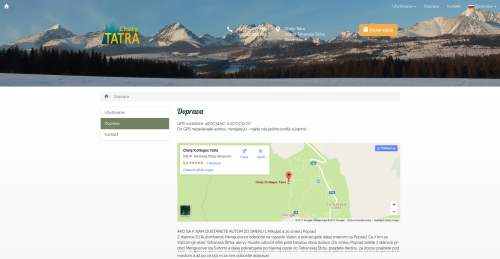 Information web and mobile application with viewing places and routes using Google Maps. 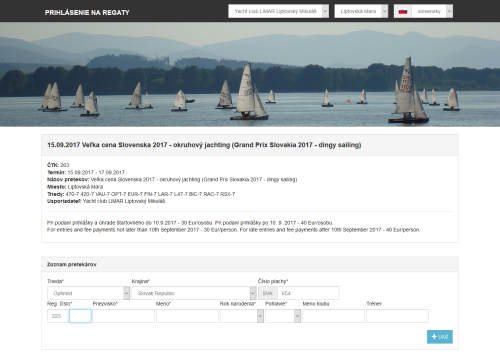 Online registration of competitors for sailing races. 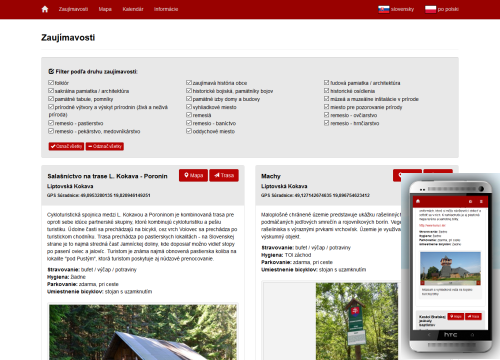 Web application for ordering mountain insurance OEAV Alpenverein through website www.hory.sk. 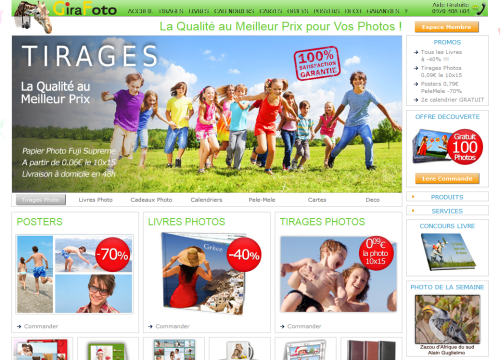 Web application for ordering photos, photobooks, calendars and other photographic products. Downloading and storing user photos on servers, create online photobooks and calendars via the web user interface, process orders. Preparation and shipment of the required formats to laboratories for printing. Status monitoring and order management. 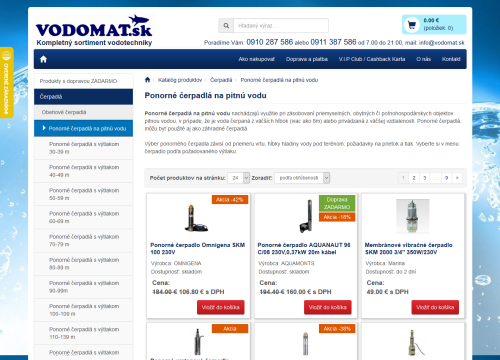 E-commerce focused on selling water systems. 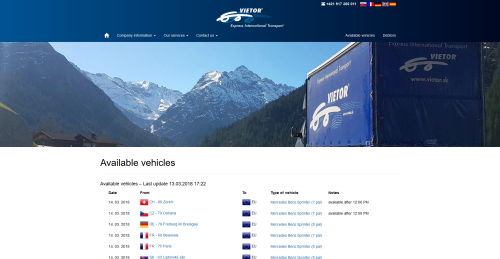 Corporate presentation of the transporting company. Presentation of a private education center. Presentation of metal buying company. 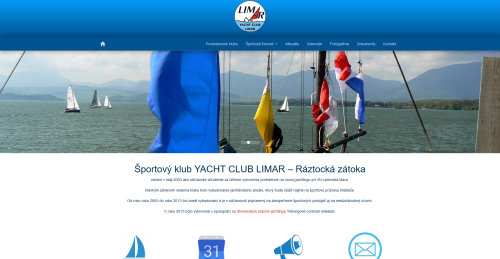 Presentation of the Yacht Club Limar in Liptovský Mikuláš. 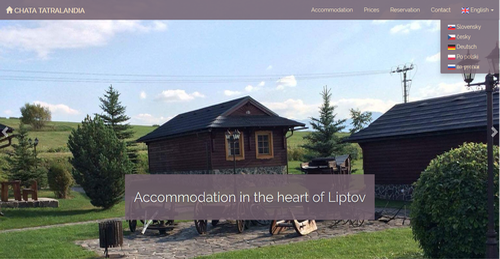 Presentation of accomodaion in Gino Paradise Bešeňová. 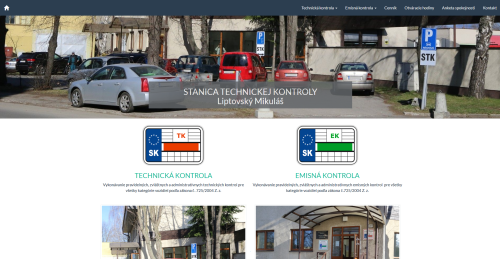 Presentation of technical inspection station in Liptovský Mikuláš. Presentation of accomodaion in Tatranska Štrba. Presentation of accomodaion in Holiday Village Tatralandia. 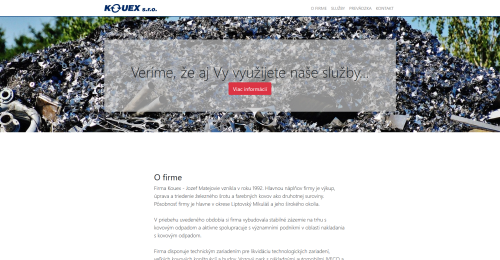 Presentation for sport wear and equipment exhibition for distributors in Slovakia. 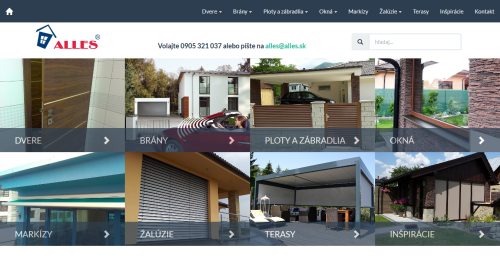 Presentation of the company manufacturing and supply plastic windows, doors, segment and roller doors, aluminum fences, railings, shutters, awnings. 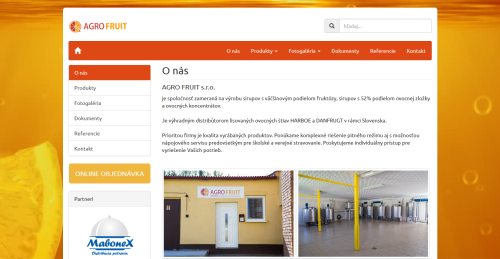 Presentation of the company focused on the production of syrups. Presentation of children's center SVETLUŠKA. Presentation of civic association ŽITO. 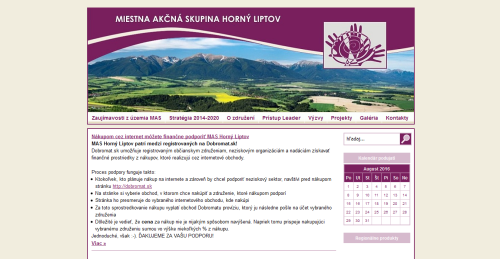 Presentation of the local action group Horny Liptov.